Modern Family Dental Care is proud to offer dental services in Davis Lake. 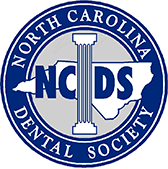 Our Charlotte dentists provides state-of-the-art dental care in a comfortable, welcoming environment. We provide family dental care in Charlotte for all ages and treat your oral health as our own. 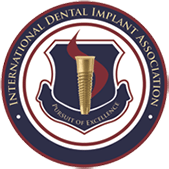 In additional to general dentistry, our Davis Lake office offers Invisalign and dental implants in Charlotte. Contact us to learn how Modern Family Dental care can provide you and your family with the best dental care in Charlotte.